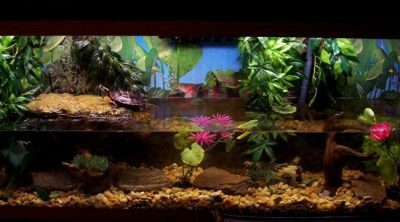 Tortoises, commonly called turtles, can be some of the most interesting pets one can have at home, but at the same time, keeping a turtle as a pet will definitely come with some challenges. There are several important facts you should know before getting a tortoise as a pet. Turtles are cute, quiet and very popular animals that are favorite among many people because they are clean, docile and exotic in the world of pets. What’s more important, they won’t leave any fur around, so you won’t have the usual troubles that come with other – furry – little friends. 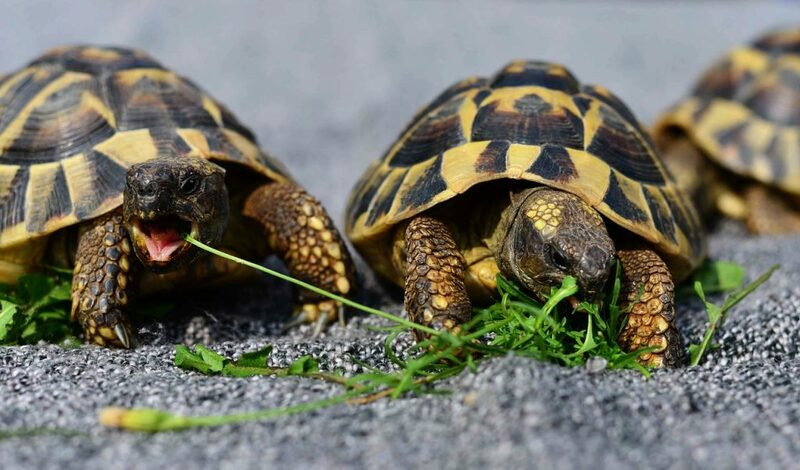 Tortoises are long living creatures, so besides knowing what they need in order to live a healthy and happy life, you should also be prepared for a long term commitment – a very long one if you think about the lifespan of other more common pets. Tortoises live somewhere between 50 and 100 years, so there are chances they will outlive you as well. 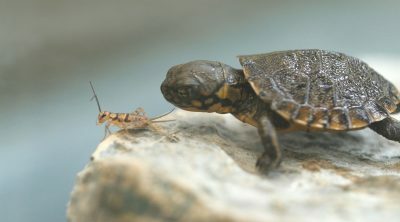 But there are some other things to consider before deciding to get a pet turtle so let’s take a look at the details. In general, tortoises are calm, shy and docile, so there’s no need to worry about noise and the usual mess some pets leave behind when you leave for work. What’s important to know is that tortoises can grow too large to handle. Also, too much handling when they are small can stress them a lot, which then further leads to various illnesses, so that’s a good thing to know especially for families with kids. Since they can grow a lot, it’s not advisable to keep them indoors, as they need a fairly large space for them to feel comfortable. Keeping them outside is recommended in this case, but that depends a lot of the climate you live in. 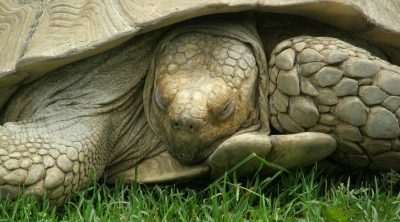 Too cold and they might need to be taken indoors over night or during winter, so be sure to check out what tortoise species you want and what’s the original climate she was born in to make sure everything will be fine with them. If you need to take them indoors during winter for example, that may become a problem since they need a lot of space, especially when they’re adults. Also, some species hibernate, but that happens in special environmental conditions into the wild, and that’s usually a problem if you keep them at home and you don’t meet those conditions, so be aware of that. 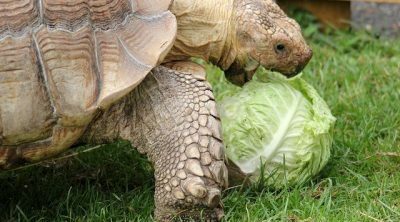 The diet of a tortoise will vary a lot depending on the species and they can have a huge appetite, especially adults. Besides that, a turtle owner should be very careful with feeding them as they need a variety of foods and a balance between fiber, calcium and phosphorus in their diet. 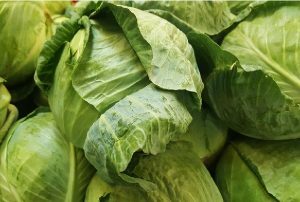 Also, keep in mind that the overall costs of the food and the time required to prepare it will mean a lot when you take into consideration their lifespan. 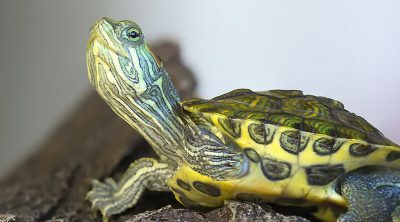 The most common health troubles turtles have are respiratory infections and those appear especially to those turtles who were raised in unhealthy conditions. The symptoms are lethargy, weight loss and lack of appetite, but it can usually be cured with antibiotics. Another common health problem tortoises have is the metabolic bone disease (MBD), which appears in the ones whose diet doesn’t contain enough calcium. Also, tortoises need to be exposed to ultraviolet radiation A and B to metabolize the calcium from their food, and that means a lot of sun during any given day. 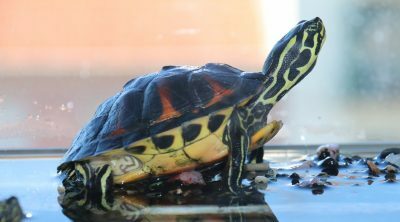 These are the basic things you need to know about keeping a turtle as a pet, so you can take the right decision.